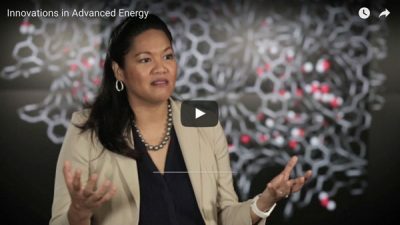 Rather than favoring specific technologies, advanced energy is inclusive in nature and characterized by the benefits it provides in the field and in the marketplace. Electric and plug-in hybrid cars, lightweight composites for the automotive industry, natural gas fueled trucks, pollution control equipment, bio energy, high-performance buildings, more efficient industrial processes, power reliability and the latest wind, solar, and nuclear technologies – these are all advanced energy, as they use energy more productively, diversify energy sources, and reduce health and environmental costs. 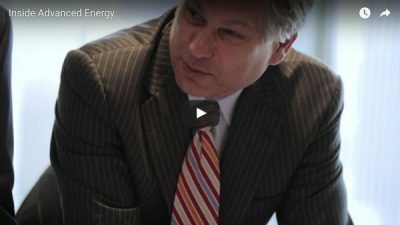 What is advanced energy and what does it mean to Tennessee’s economy? 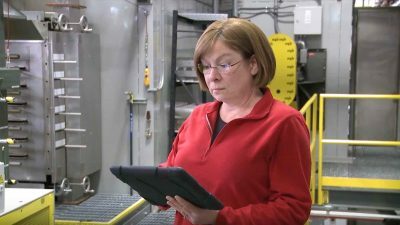 Meet the people and companies that employ nearly 358,000 people and contribute $39.7 billion to Tennessee’s GDP. Discover how innovation gives Tennessee an edge in the $1.4 trillion global advanced energy marketplace. 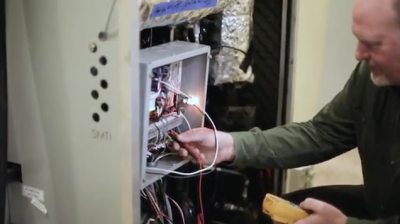 Discover Tennessee's advanced energy entrepreneurs and how the Energy Mentor Network, formed in partnership with the Tennessee Advanced Energy Business Council and Launch Tennessee, is fostering their growth within the state.